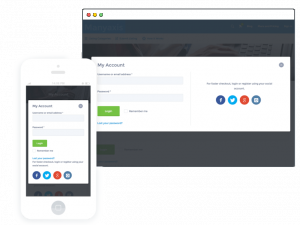 Creating an account with Manyaxis is easy, with the social login feature it allows your visitors to login/register easily.They will be able to submit business listing, rating and favorting listings in no time! 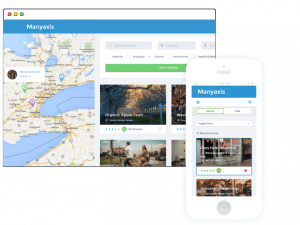 Submitting a listing using manyaxis is very easy for users, we have made entering fields tittle, business description, address of your place easy, when using our Google Places API plugin it will auto complete the listing address and placed your listing on google map. We provide a user friendly business account through which you can manage your business listing information. You can also manage your profile information.